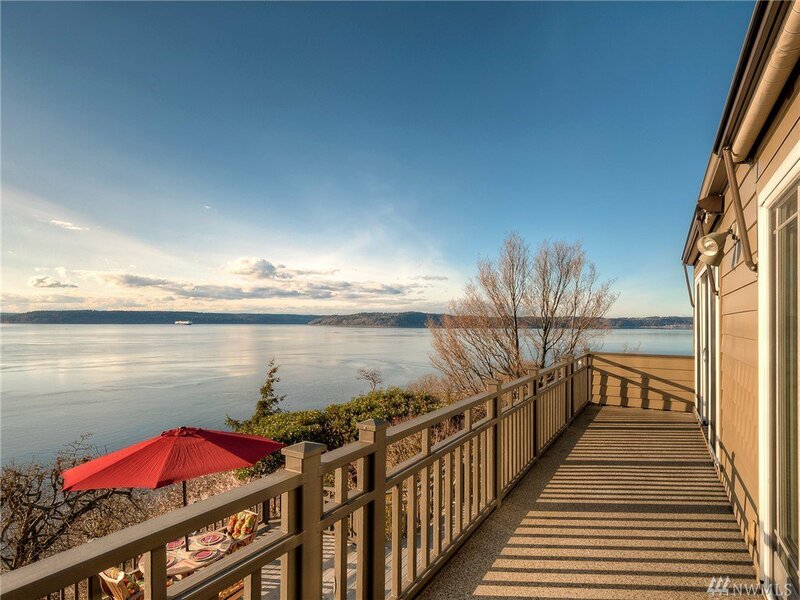 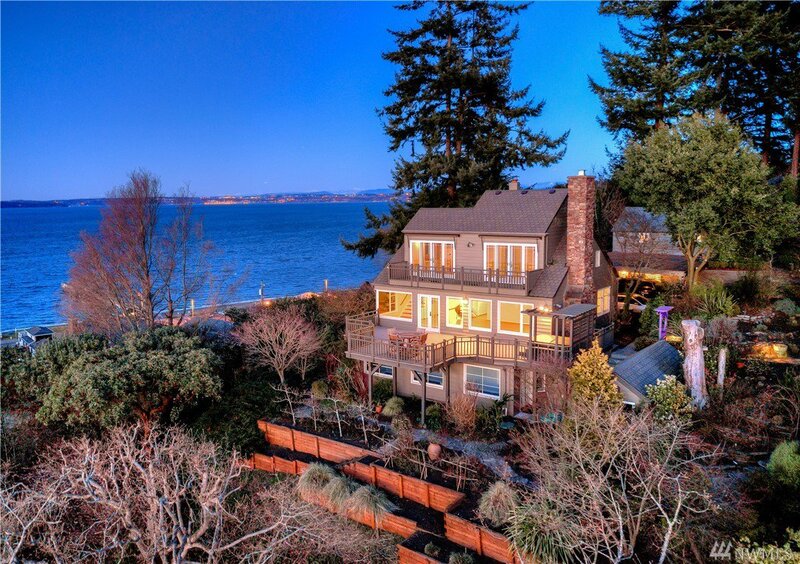 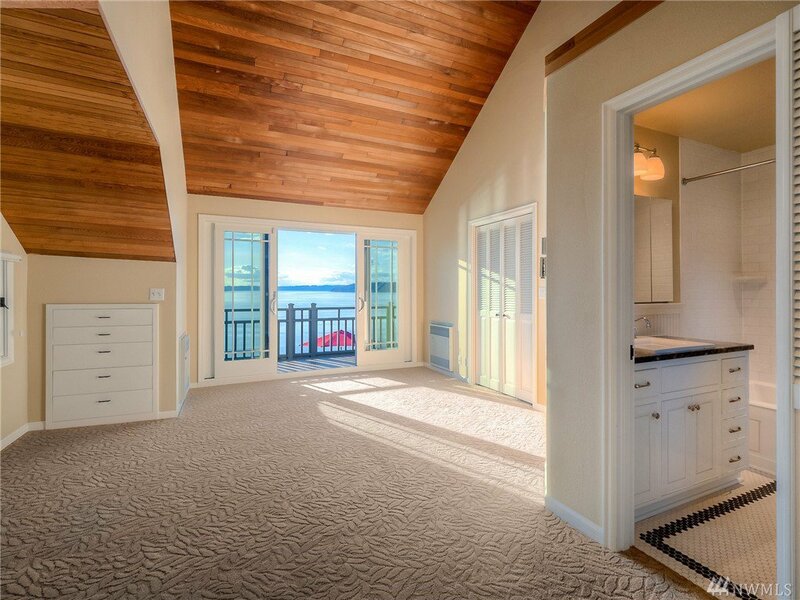 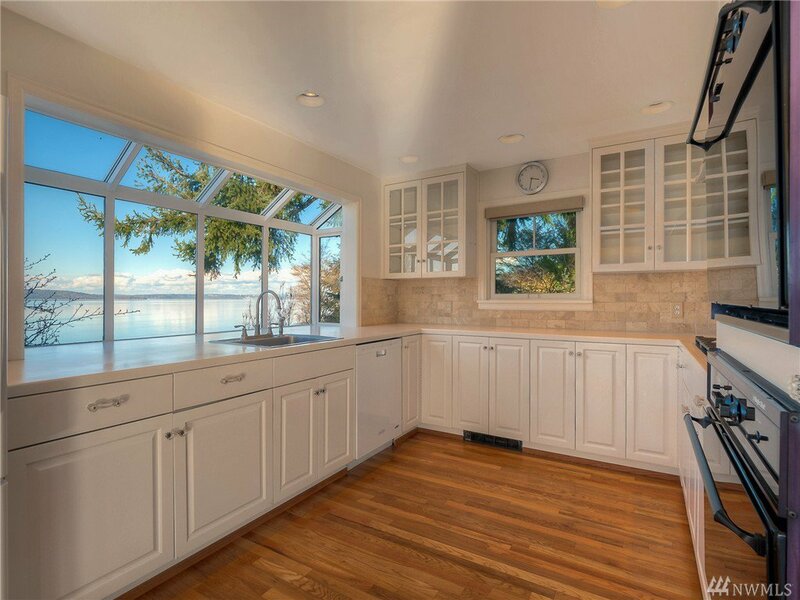 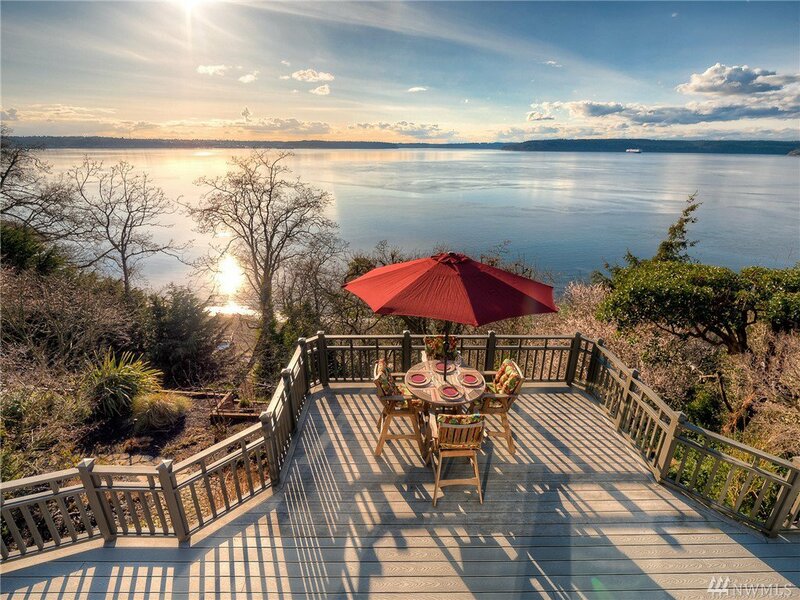 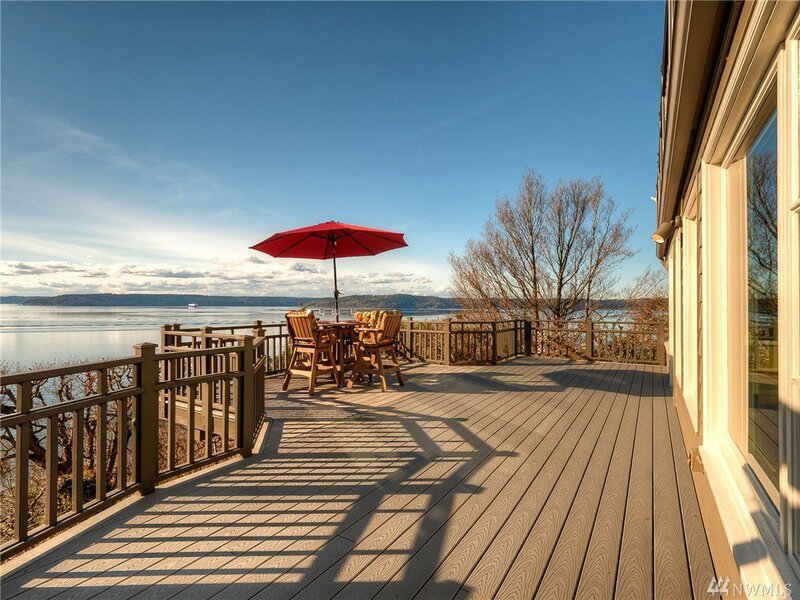 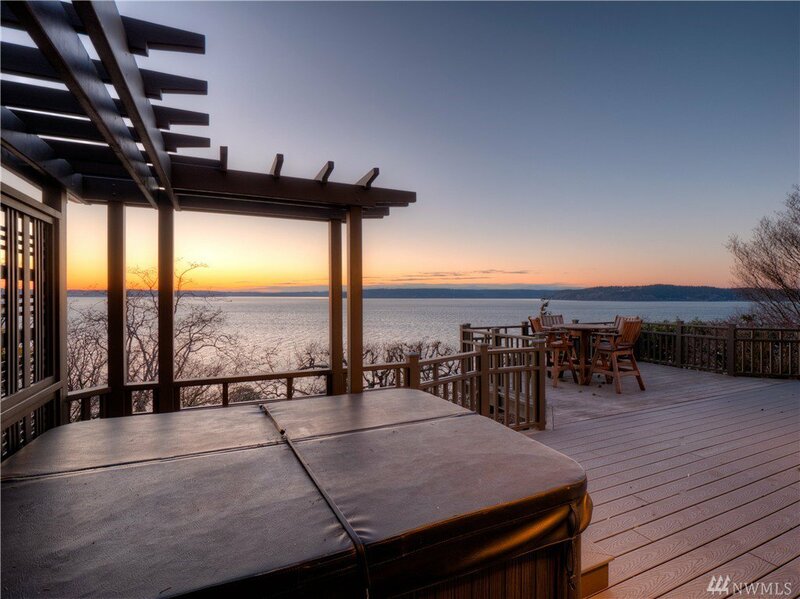 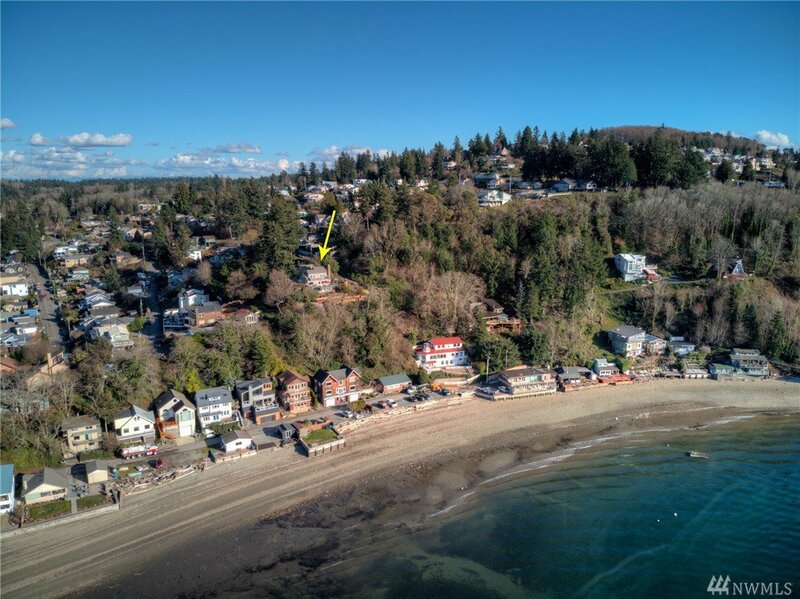 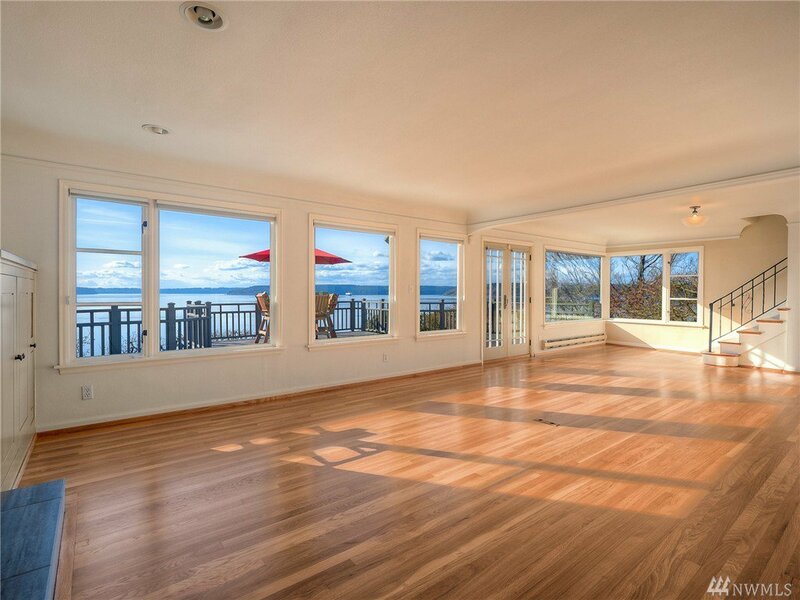 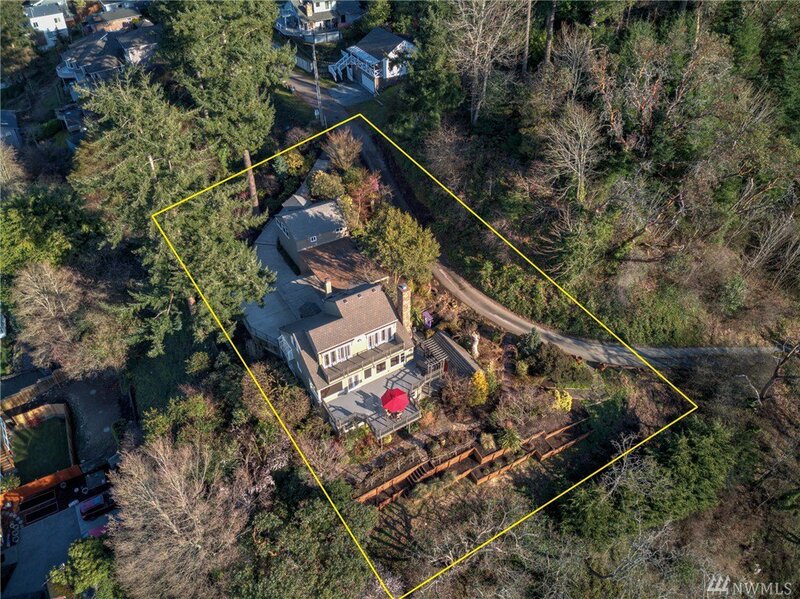 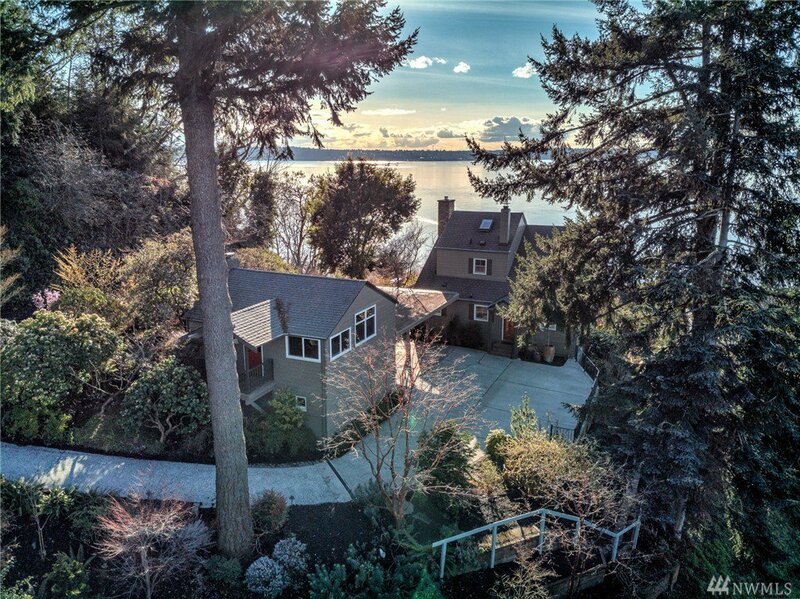 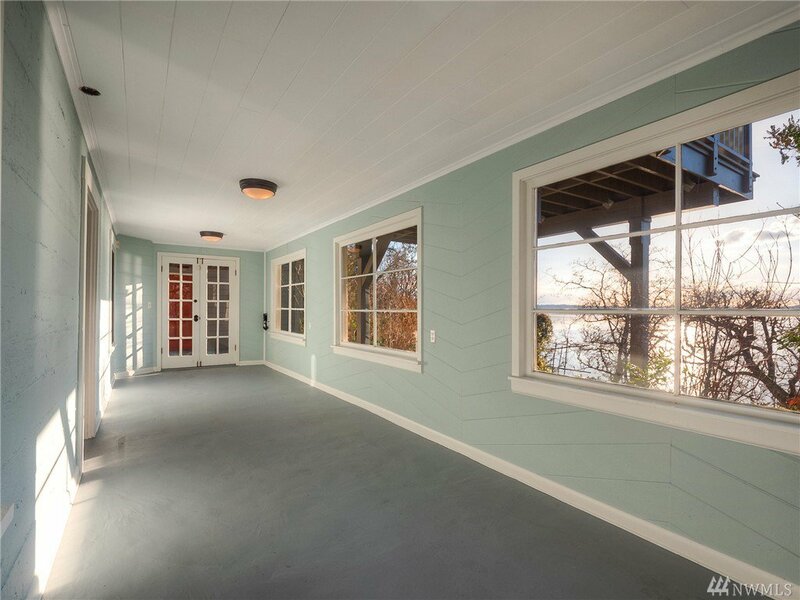 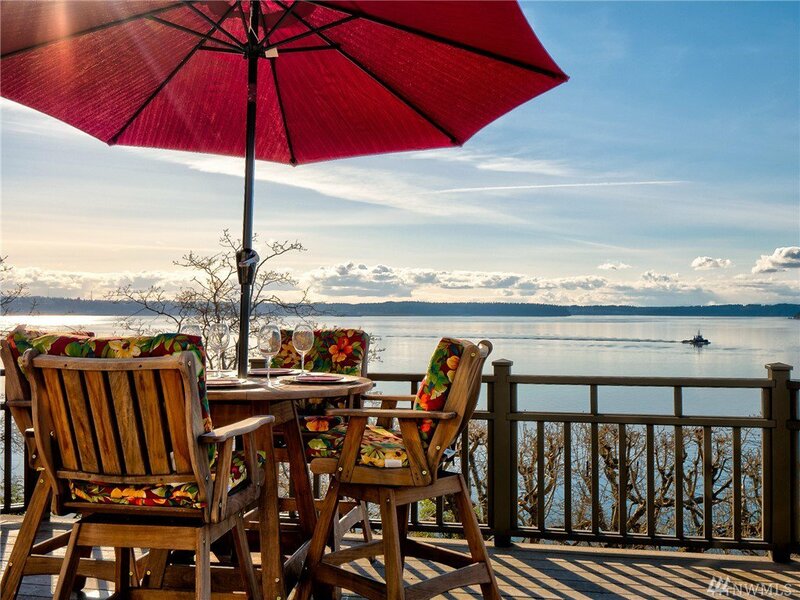 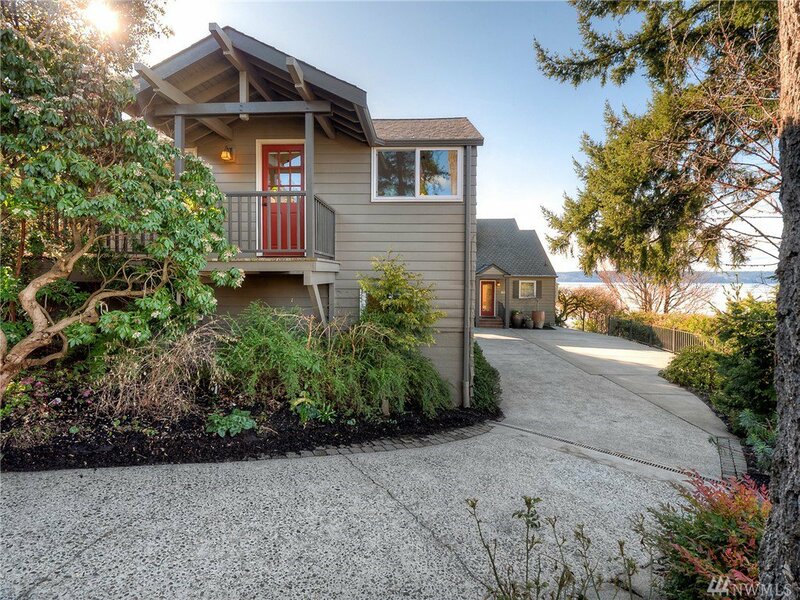 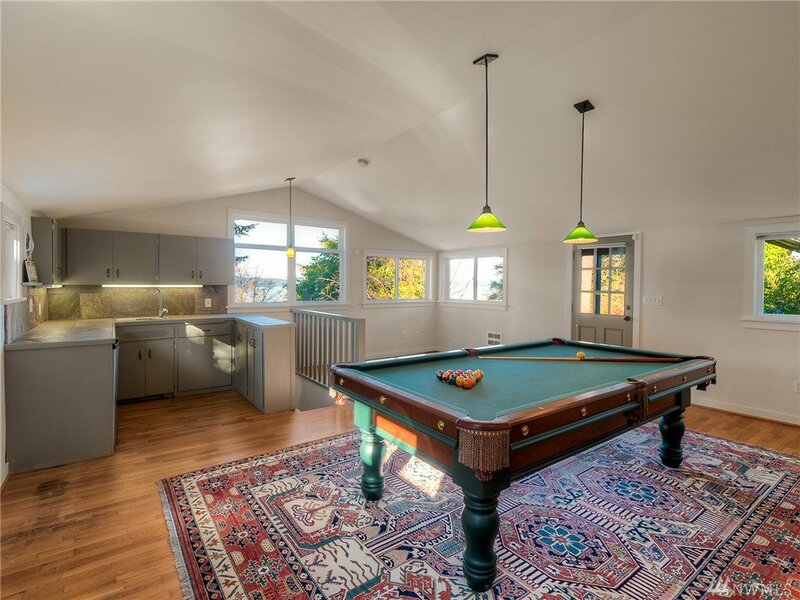 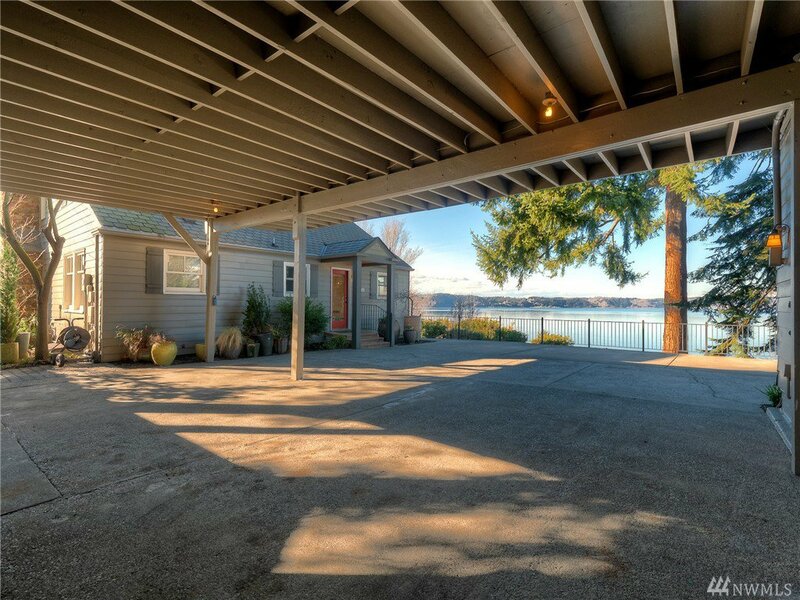 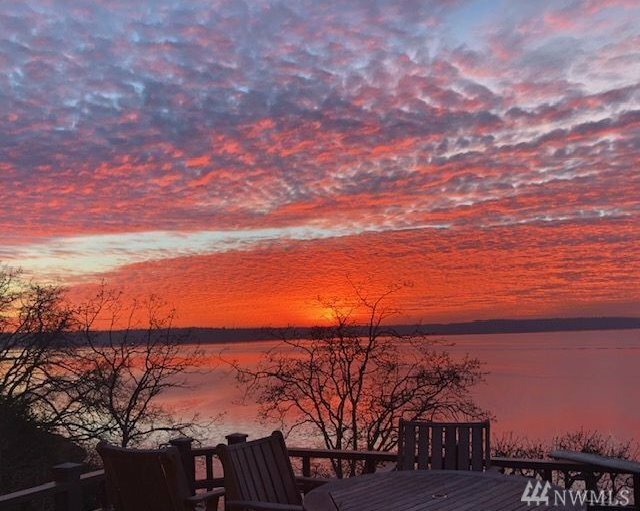 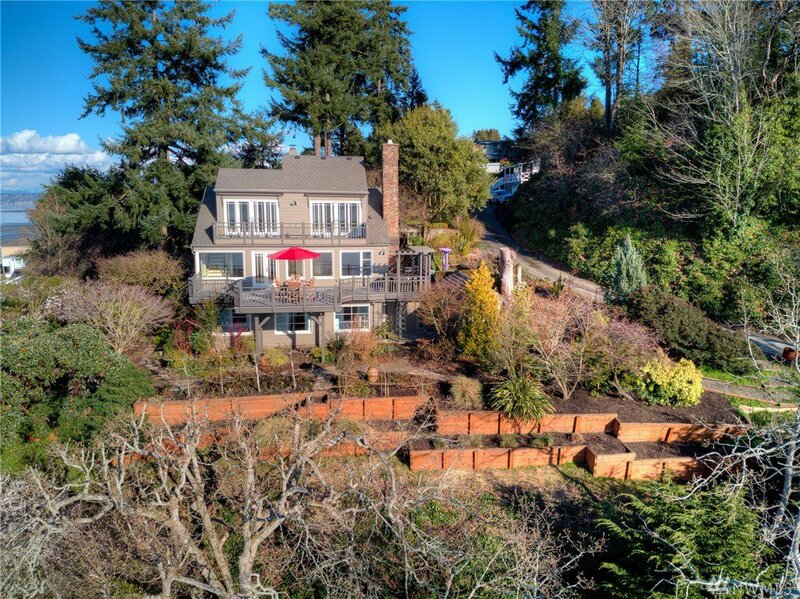 Unparalleled VIEWS - Dash Point fishing pier, Port of Tacoma, Vashon Island...180 degrees, you'll see it all here ~ Main house & clubhouse (or detached office area w/ kitchenette & bathroom) perched just above everything. 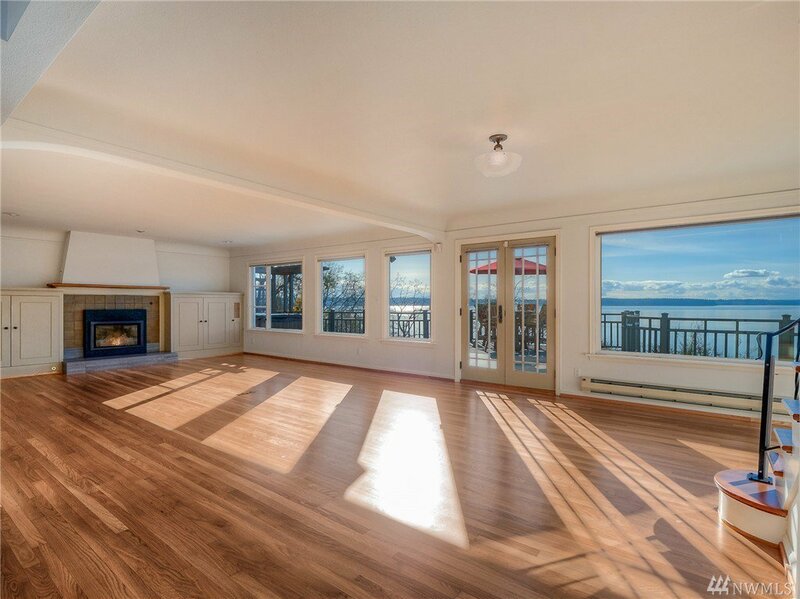 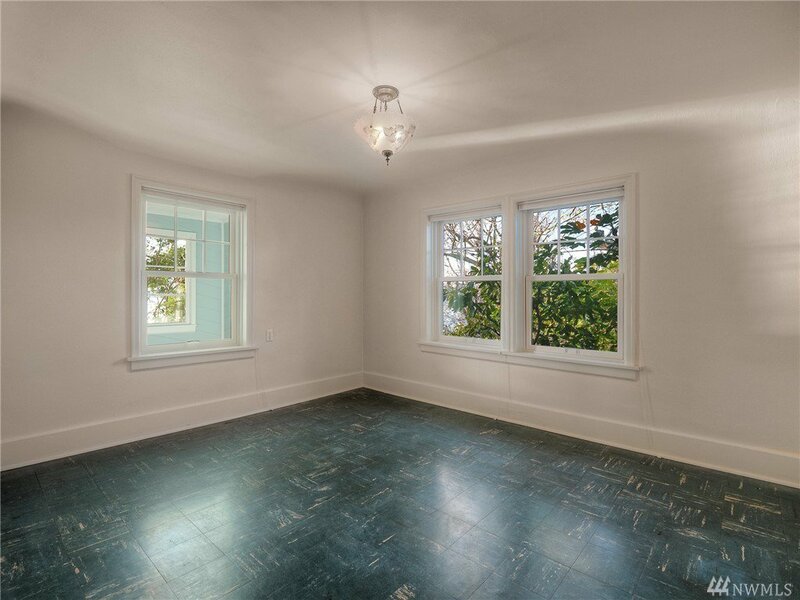 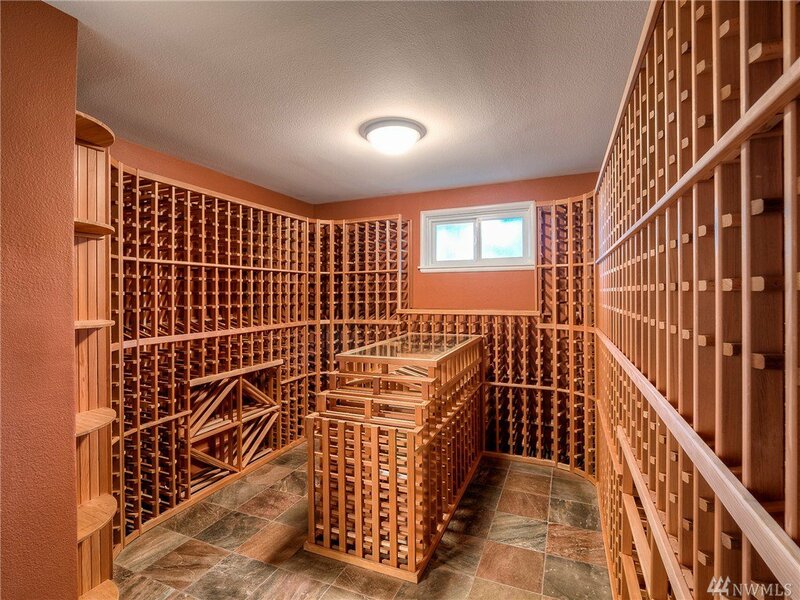 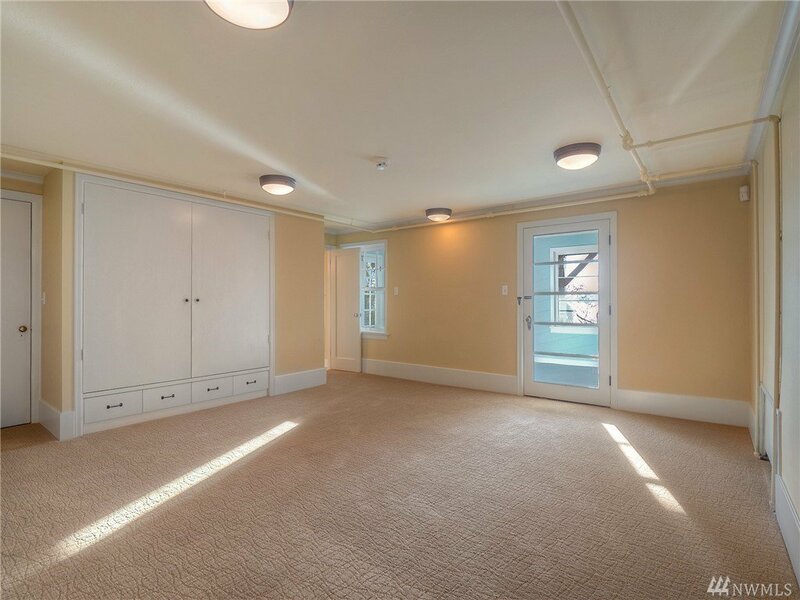 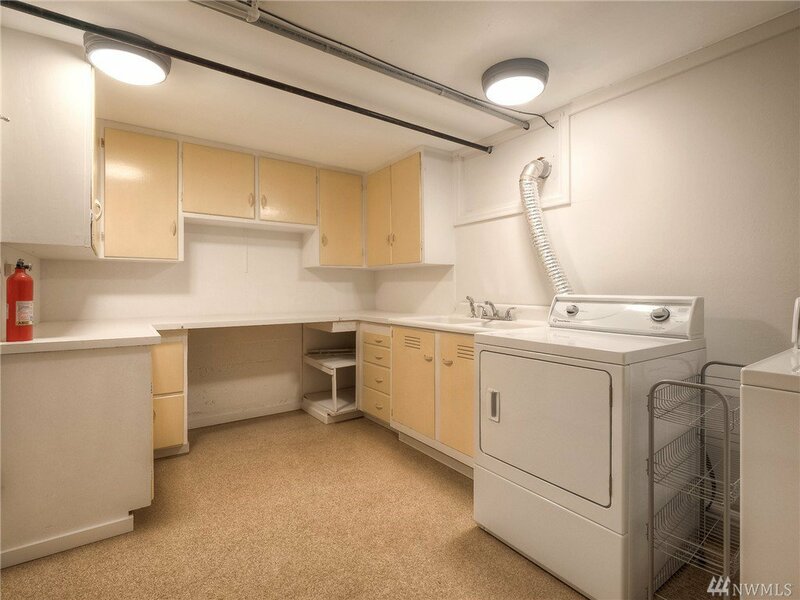 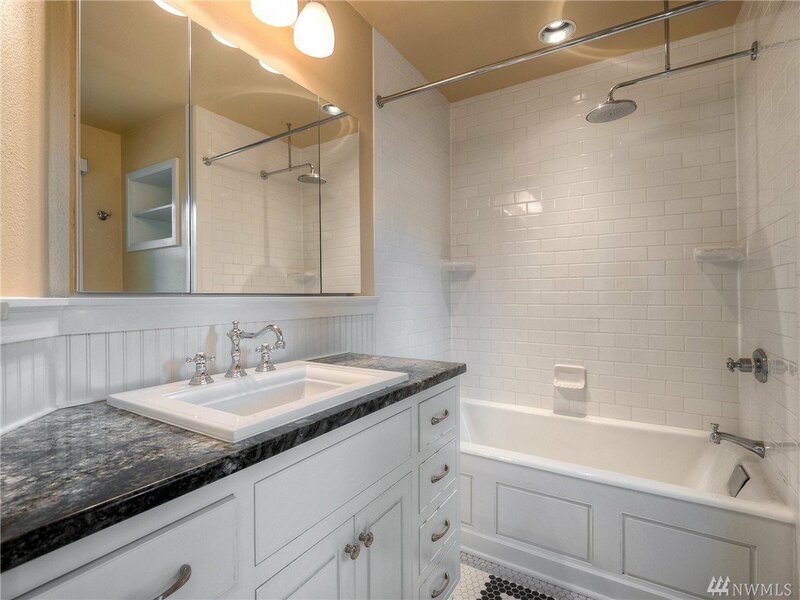 Hardwood floors just refinished, NEW main level decking, AMAZING gardens, NEW interior & exterior paint- the seller has checked all boxes here to make sure this house is ready! 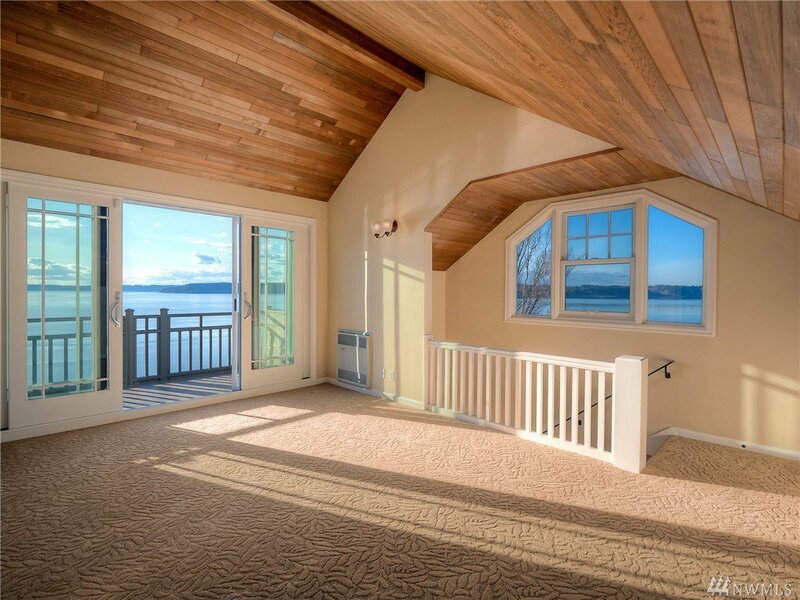 The entire upper level holds the Master Suite...and YES it's all still with the VIEW in mind.